We are so excited you have joined us today for TEDxYouth@Austin Out[Spoken]! Every year we explore the most relevant themes and ideas in contemporary society - and this year is certainly no exception. 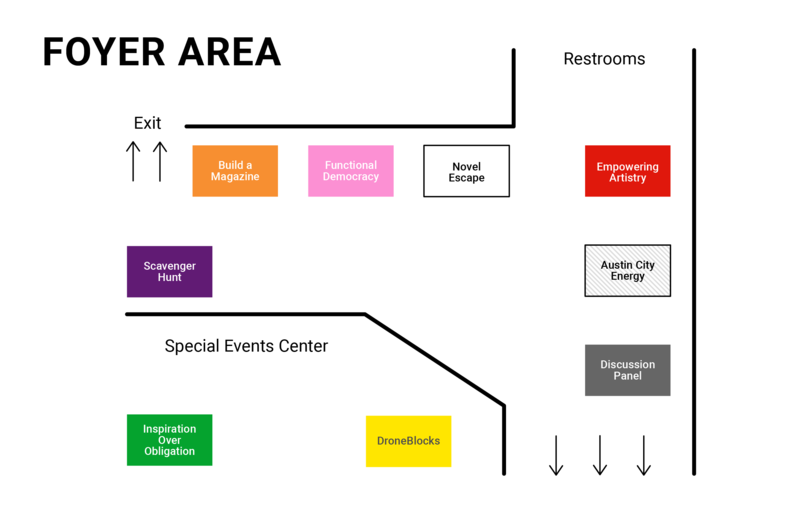 The speakers, performers, and experiences today were chosen to pique your interests, but also to challenge the way you view the world. By bringing together so many amazingly creative and diverse youth, we hope to ignite conversations and spark passions that will drive you far beyond the present. So please take a minute to meet the people around you, and learn what brought them here today. KATIE KEARNEY is a junior at Westlake High School. 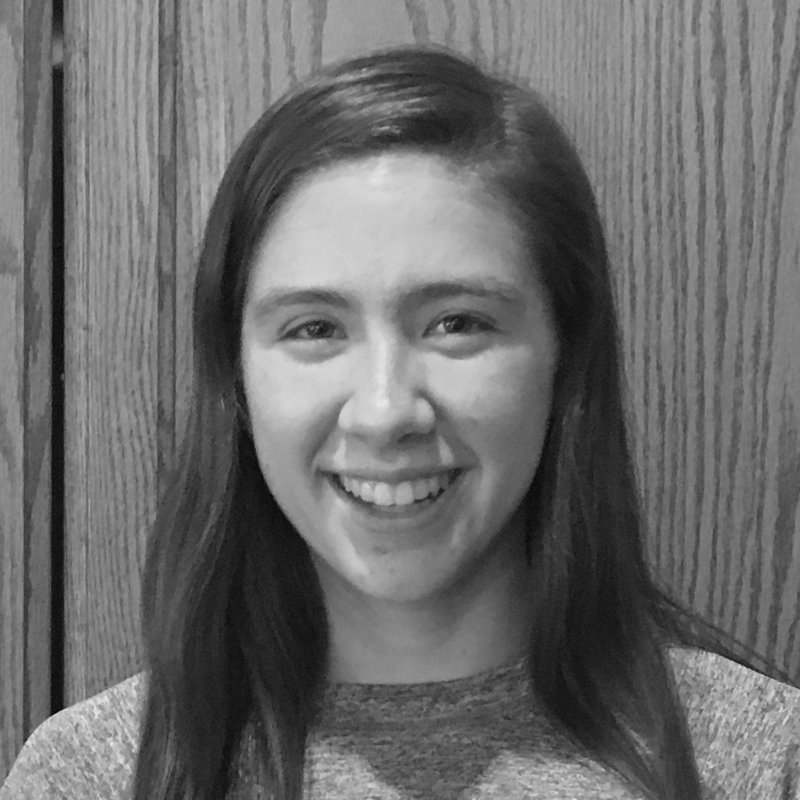 She is Student Council Vice-President, involved in the Challenge Success Initiative and serves on committees focused on improving student well-being. Katie is also highly involved in cross country, distance track, and soccer. AARUSHI MACHAVARAPU is a senior at Westwood High School. She is a social activist and entrepreneur, receiving funding from SXSW, T-Mobile, and Ashoka for her work. Aarushi also works for supermodel Karlie Kloss to spread the Women in STEM initiative and loves to travel. CAROL REESE is an educator in Eanes ISD and an enthusiastic supporter of the idea that TED talks are not just for adults. After years of inviting speakers with “ideas worth spreading” to her classroom, she and a dynamic volunteer group launched TEDxYouth@Austin, building an engaging experience for area youth. An encourager, connector, and catalyst, she is excited about this Out[Spoken] event! ZACH HORVATH is the founder of LIVE A GREAT STORY, a lifestyle brand focused on inspiring people to be the hero of their story. Zach has been on the entrepreneurial journey for over a decade, starting his first business in high school. After returning from an extended travel experience in 2013, Zach spray painted LIVE A GREAT STORY on a wall in Austin, TX and people started sharing it on social media and the inspiration started spreading. Five years later LIVE A GREAT STORY has grown to be a globally recognized lifestyle brand that spreads a ripple effect of inspiration through products and stories. ROHIT SRINIVASAN is a cofounder of Trashbots - a company that was born as a result of his insights from teaching STEM and robotics for over 4 years all over the world and particularly in deeply underdeveloped communities. At Trashbots, he works on mechanical design, customer outreach and business development. 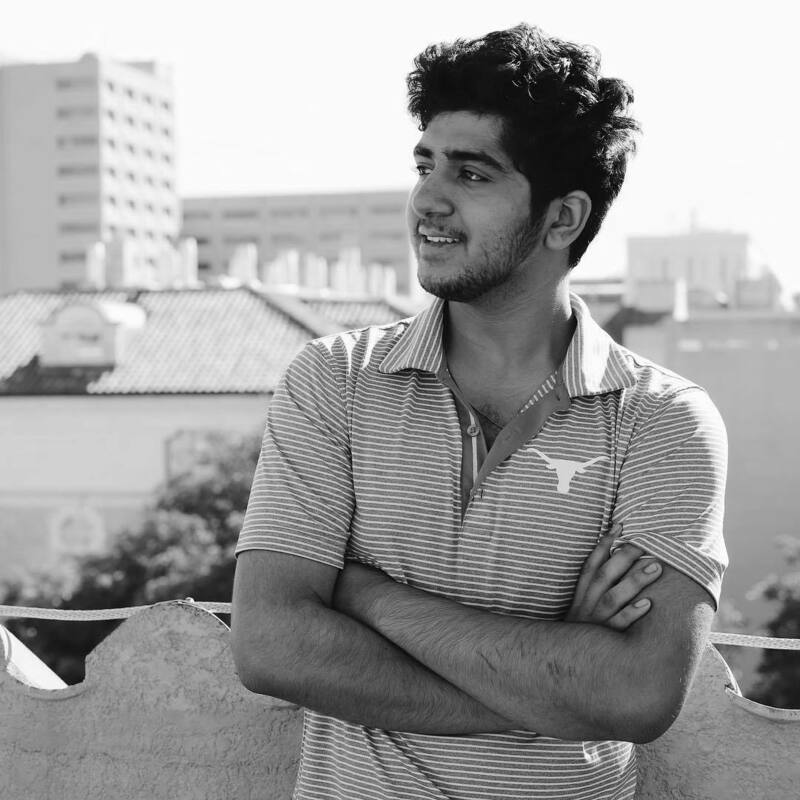 Rohit Srinivasan is currently a freshman in the class of 2022 at the University of Texas at Austin where he is studying Mechanical Engineering and Plan II. 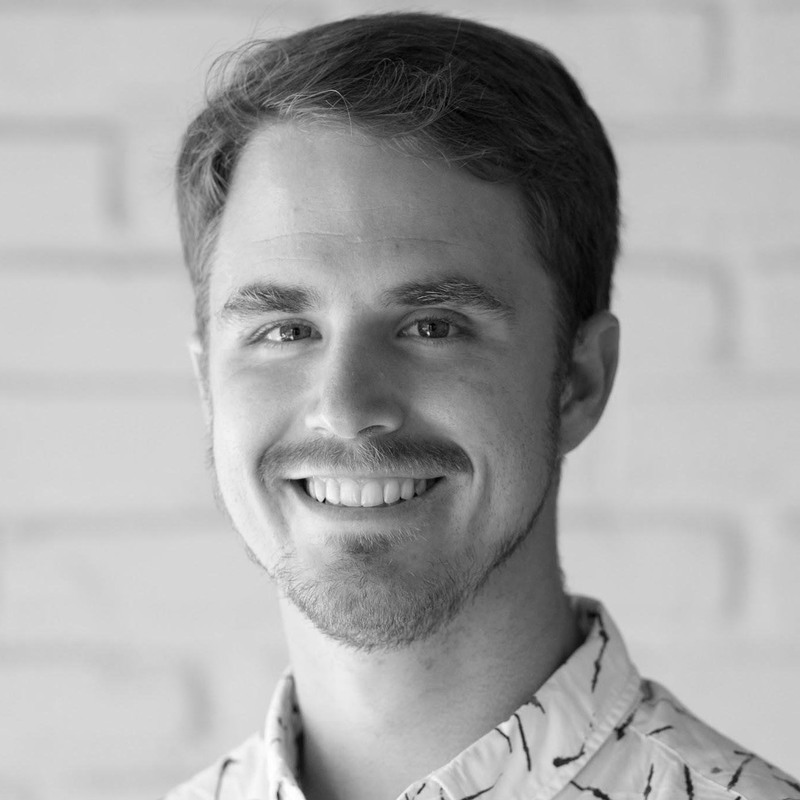 He recently was selected as one of the Top 15 innovators Reshaping Texas by Texas Monthly and as one of 25 Entrepreneurs under 25 by Austin Inno. Trashbots was recently selected as one of the top 10 Edtech startups in North America by Global Edtetech Startup Awards. In his free time, Rohit enjoys working his 3D printer and playing Racquetball. Rohit also volunteers with The Miracle Foundation and works with the Longhorn Entrepreneurship agency. AMY STANSBURY is a local journalist with a passion for increasing civic engagement… especially amongst her fellow millennials. 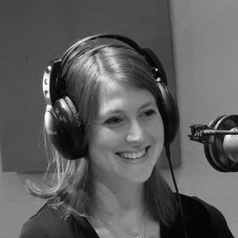 She is the Editor-In-Chief of the Austin EcoNetwork, a local environmental news source, as well as a cohost of Shades of Green, a live environmental talk radio show broadcasting out of KOOP 91.7 FM. In 2018, Amy co-authored “A Beginner’s Guide To Local Government,” an activity book that teaches millennials in Austin how to get involved in local government and make a difference in their community. The book raised more than $8,000 on Kickstarter from 163 backers who felt inspired by the project. Today she is the Co-Founder of A Functional Democracy, an organization with the same mission as the book - to inspire and educate millennials to become civic leaders in their local community. 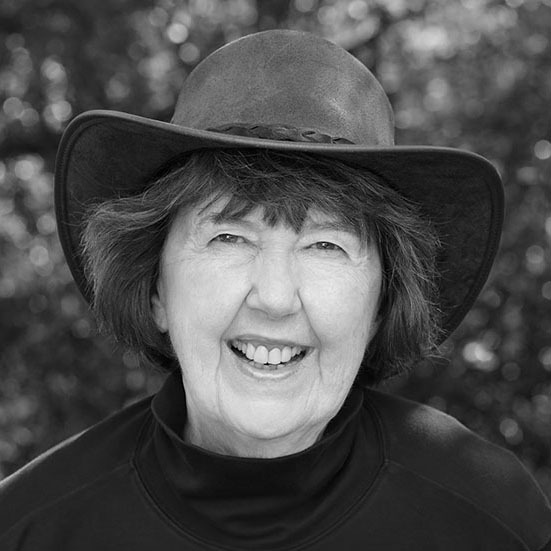 In keeping with her deep commitment to community, she also serves on the boards of Westcave Outdoor Discovery Center and Generation Citizen. In her free time, she enjoys rock climbing, backpacking, and playing skeeball. Research Professor SEAN GULICK, his students, and colleagues are working on tectonic and climate interactions in the St. Elias Mountains and Surveyor submarine fan, geohazards and margin evolution of subduction and transform faulting in Alaska, Sumatra, and Japan, and the geologic processes and environmental effects of the Cretaceous-Paleogene Chicxulub meteor impact. To test some key hypotheses of how glacial erosion can perturb tectonics in 2013 Sean served as co-chief on the Integrated Ocean Drilling Program (IODP) Expedition 341: Southeast Alaska tectonics and climate. In 2014, Sean led the seismic imaging in a multidisciplinary cruise to the unexplored Sabrina Coast shelf in East Antarctica. 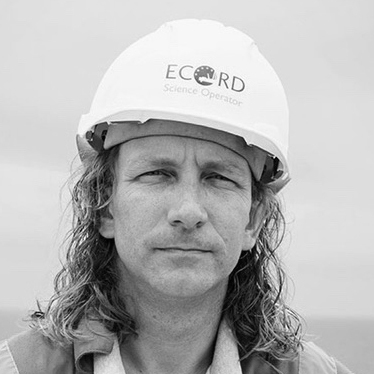 In 2016, Sean served as co-chief scientist on the joint International Ocean Discovery and Continental Drilling Programs Expedition 364: Drilling the K-Pg Chicxulub impact crater. Sean lives on a small ranch in Sunset Valley Texas with his wife, Dr. Jennifer Jobst, and their horses, dogs, cats, and chickens. He competes in medieval jousting tournaments and conducts medieval research as a hobby. SARA BAWANY is a social worker, a writer, and a poet with a passion for bringing to light some of the most taboo issues in the South Asian and Muslim community. A graduate of The University of Texas at Austin, Sara received her Master’s degree in Social Work and her Bachelor’s degrees in Biology and Islamic Studies. 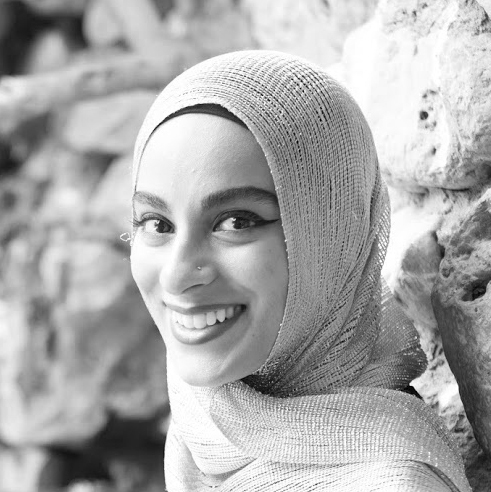 She currently serves as a clinical social worker at the Muslim Community Center for Human Services, providing free mental health counseling and mental health education to the community. She published her first poetry book recently, titled - “(w)holehearted” which you can find on Amazon. The book touches on themes of identity, mental health, domestic violence, femininity, relationships, spirituality, forgiveness, and a variety of social justice issues. 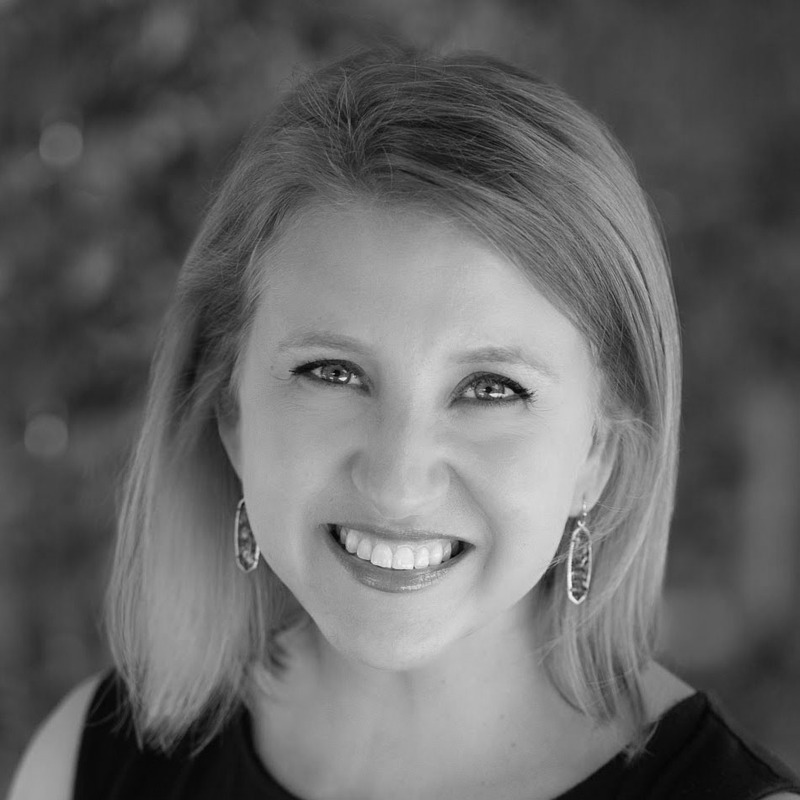 LESLEY RYAN is a mother of two incredible children, a wife to an incredible husband and fellow school leader, the Principal at Eanes Elementary in Austin, Texas, and an art advocate and enthusiast! She revels in the creative process, loving the experience of creating something beautiful that positively impacts the lives of others. She enjoys painting with acrylics and resin, and her favorite medium is acrylic pouring. In addition to painting, she enjoys sewing and graphic design. As the mother of a childhood cancer survivor, she believes strongly in artistic therapies - not only for those undergoing significant, medical intervention but also for the family members supporting the children during these grueling treatments. She actively works with Central Texas organizations which support children undergoing cancer treatment and their family members. Additionally, Lesley Ryan has been a guest speaker at adult learning engagements via Learnshop and Creatives Meets Business. At her core, Lesley believes that creative expression and art education positively impact the lives of our children. NOAH LEVINE is a 16-year-old multi-instrumentalist and songwriter from Austin, Texas. He learned to play guitar when he was 9 years old and released his first album, Sounds From Within, when he was 14. Since then, Noah has written, recorded, and produced two E.P.’s (Sounds From Within, and Feel) available on digital music platforms everywhere. 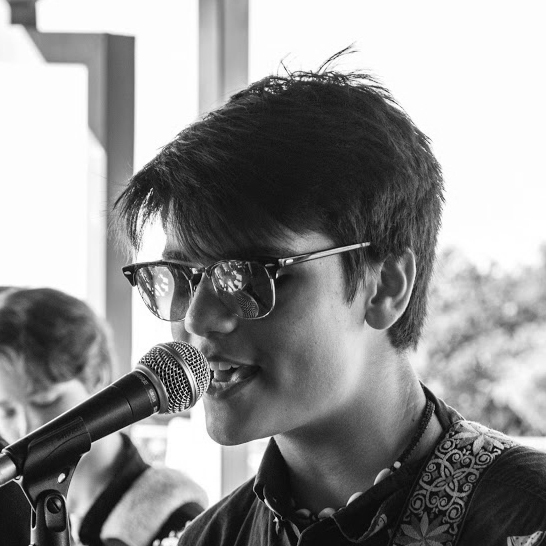 Noah is pleased to be performing his original music with his band, Noah in the Open, and hopes to attend Berklee College of Music after he graduates from high school. JUDITH KNOTTS is a failed violinist and tap dancer. Her professional career has centered on education as a consultant to schools, school head, and writer. She is interested in how human beings develop and become who they are. 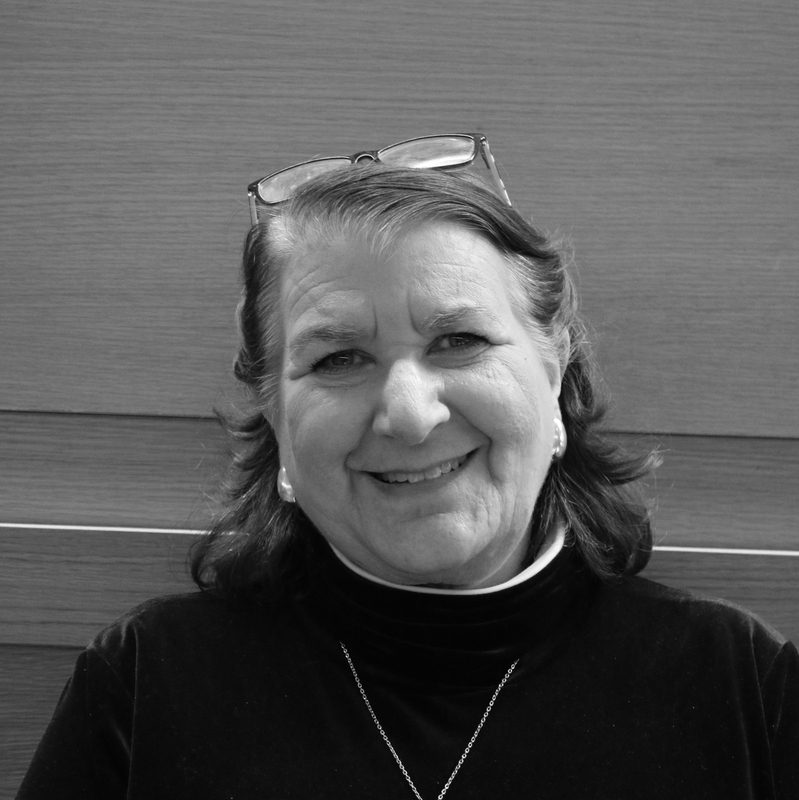 Dr. Knotts’ journey into the homeless world began when she was in her sixties and continues into her seventies. She believes that change always brings with it an invitation to become our best selves. "You Are My Brother, Lessons Learned Embracing a Homeless Community" is her third book. 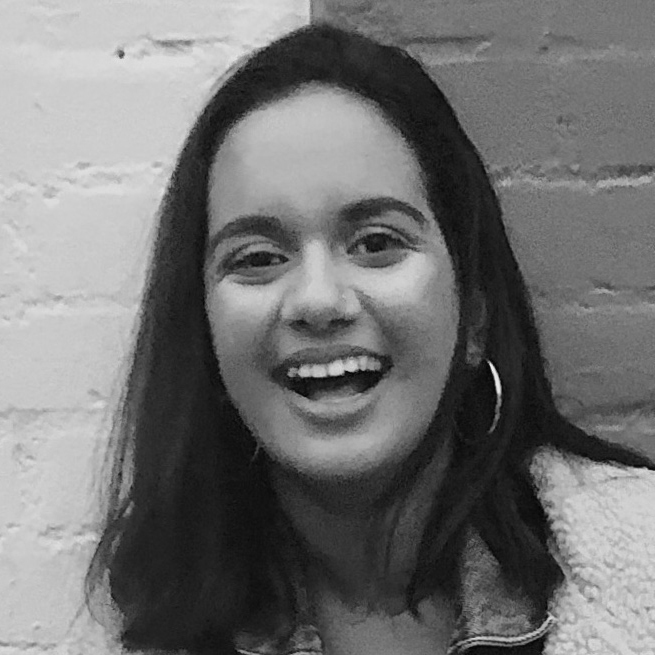 AMY BAJRACHARYA is a Public Health and Spanish sophomore studying at the University of Texas at Austin and is Choreography Captain of Texas Mohini, UT’s only all-female collegiate Bollywood fusion team. Amy grew up in Kansas where she was trained by Samarpita Bajpai in Kuchipudi for 7 years. She has self taught in other dance styles such as Hip Hop and Nepalese folk dance, and frequently did Bollywood dances growing up. 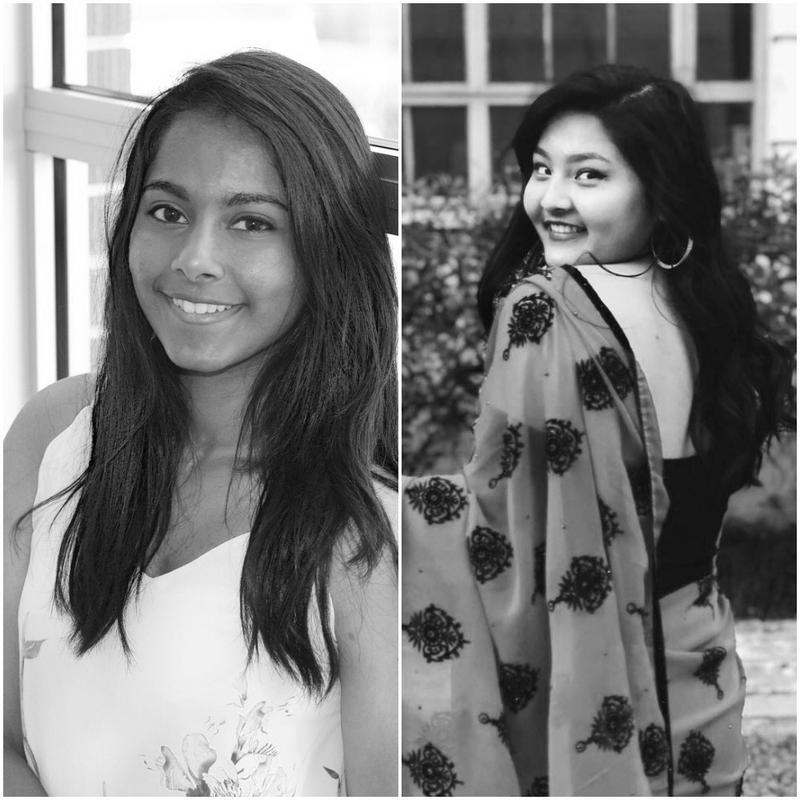 Amy joined Mohini her freshman year at UT, and through this experience was able to travel to Chicago and Atlanta for competitions, and then place third at UT’s competition held for South-Asian dance teams, Taal. PRARTHANA PILLA is a sophomore studying Biology and Architecture at the University of Texas at Austin. This is her second year dancing on Texas Mohini, UT’s premier female Bollywood fusion team. Prarthana was trained by Dr. Rathna Kumar at the Anjali School for Performing Arts in Bharatanatyam, a form of Indian classical dance. During this time she was given the opportunity to perform and compete at numerous events including Dance Houston, the Houston International Festival, the North American Telugu Association's annual convention and the Houston Dragon Boat Festival. After joining Texas Mohini, Prarthana was able to quickly familiarize herself with other forms of dance such as Hip Hop and Contemporary. This team has since led her to compete against other South-Asian collegiate fusion teams nationally. 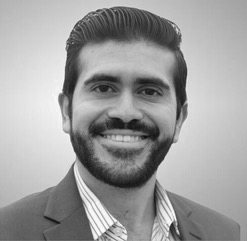 DIEGO CORZO is a 28 year old Forbes-Featured entrepreneur and DACA recipient. Diego was born in Lima, Peru and moved to the United States with his family when he was 9 years old. Diego’s parent told him that the United States was the land of opportunity and that with hard work and determination all his dreams will be possible. Now, Diego is a realtor for Keller Williams alongside an incredible team. Also, he currently owns 12 rentals properties. Diego is on a path to financial freedom and aspires to help others, especially millennials, become financially free and reach their full potential. 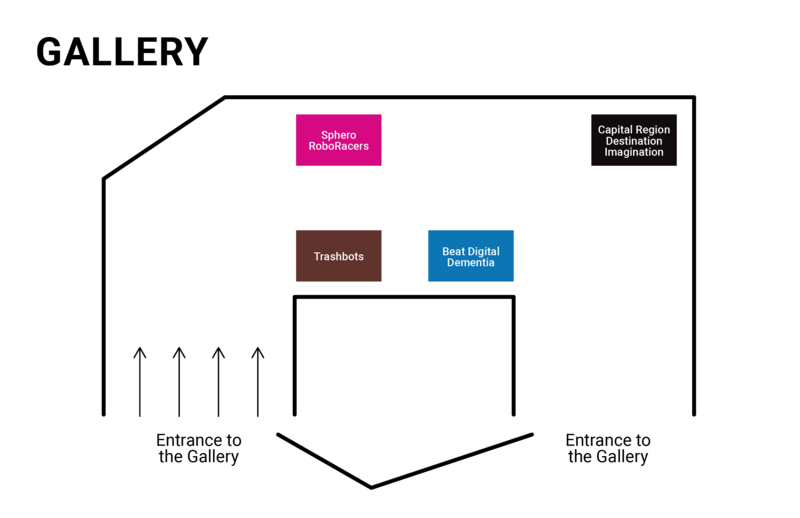 The xLabs exhibits are interactive and engaging activities presented by multiple organizations and some of our speakers this year! We hope they stimulate your curiosity!